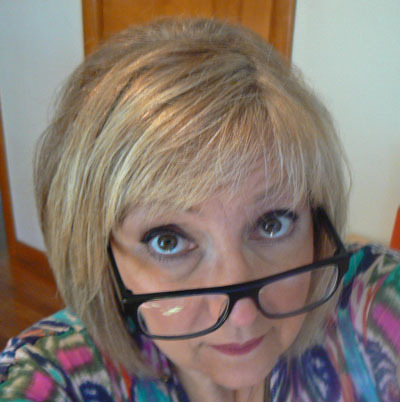 Cindy is a published artist, and art instructor residing in Cave Creek, AZ. She gains her inspiration from the southwest desert and surrounding mountain region where she now resides. She creates in a variety of mediums including watercolor, gouache, acrylic, collage, paper clay, and upcycled materials. Her strong suit is paint and collage with an emotional twist. She enables the viewer of her art to clearly see, and feel her intent. She teaches students in her proven methods of creativity and positive energy. She has exhibited and instructed her art in galleries, shops, city, county & educational facilities, national seminars, and First Friday venues across the country. She presently teaches out of her studio in Cave Creek, Az.